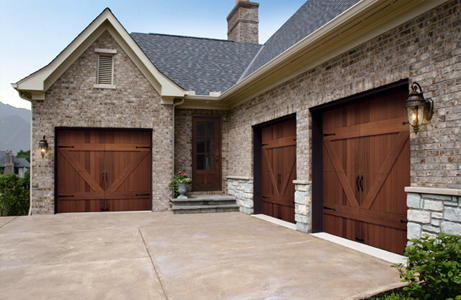 These doors combine historical charm and character with the convenience of automatic overhead operation. 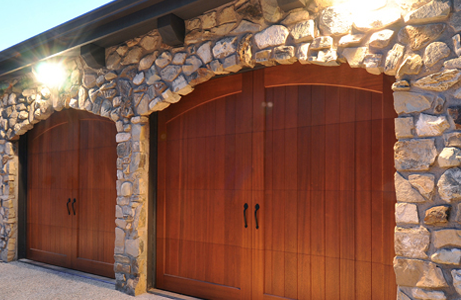 Eight carriage-house designs, available in multiple wood species and top section/window panel designs that can be mixed and matched, painted or stained, to complement any architectural style and color scheme. 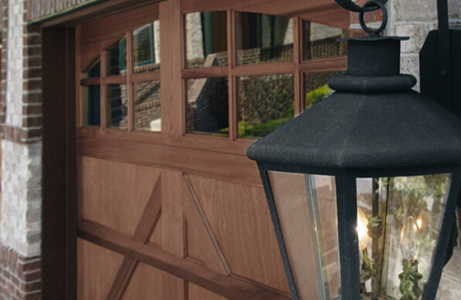 A center groove and optional decorative wrought iron hardware enhance the door’s historic charm. 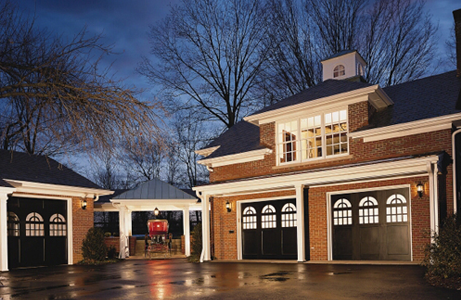 Click here to download the Reserve Collection Brochure PDF. Staff in office very helpful educating me about garage door openers and different systems available. I did have 2 questions after they left; they were great about calling me back and answering my questions. My Handyman recommended Whitehall Door, now I know why!